Updated Saturday February 17, 2018 by Richard Cheng. 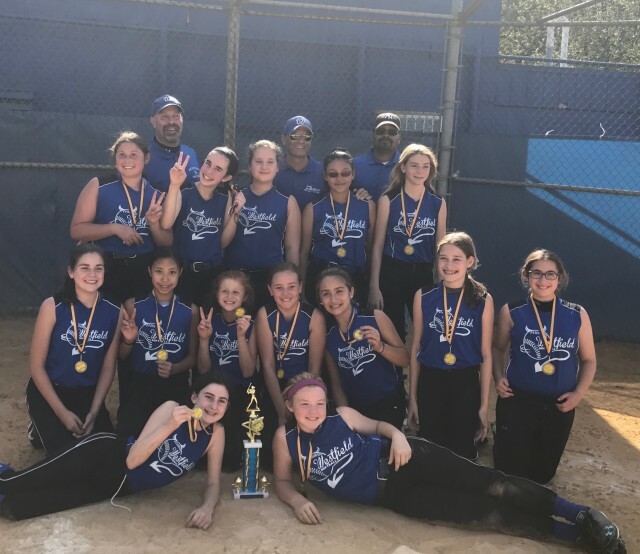 The GSLW 12u WHITE team made it to the championship game and placed 2nd in the Fall Cranford Tournament.CONGRATULATIONS! External links are provided for reference purposes. Girls Softball League of Westfield is not responsible for the content of external Internet sites. Copyright Girls Softball League of Westfield All rights Reserved.